Today I re-displayed the garage sale stuff. I know, I know, you’re supposed to plunk out the goods – higgely piggely, and what does it matter? Well it matters to me. My job description at the Post Ranch Mercantile did include the word “DISPLAY” and I know this is not a first class retail showroom, but it’s just sort of in my bones to juxtapose and arrange. So I started all over again and it took me all day, but I feel much better now. Call me silly, but I didn’t want people tromping through the house unless it looked tasteful and appealing. The movers are scheduled for Sunday and the window washers for Monday, hopefully the carpet cleaners thereafter. Then it’s into the car and off. We still have not decided on the route and I thank everyone for the suggestions, which have all been enticing. We’re taking them to heart and hopefully we will have a moment amidst this cacophony and madness to sit down and spread out the atlas and make some fun plans. And again, I am reminded of the stark contrast of what we will be experiencing and the harsh reality of the journey taken by my ancestors. I’ve written about Grandpa Johan, on the boat with his brother, two little boys alone in the hold of a ship on a scary sea. And great Grandpa Jorgen who built his trunk out of the storm rubble of his fishery. 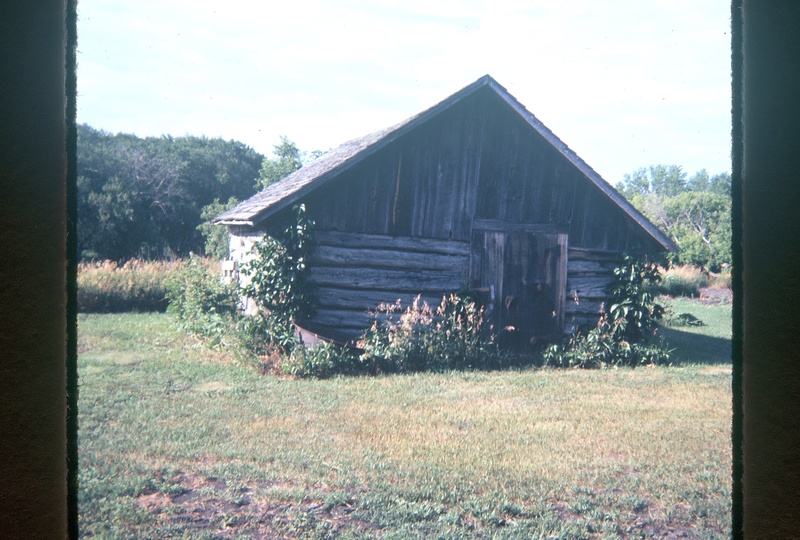 When Grandma Marie came to the Prairies from Varmland, Sweden as a girl of eight, she and her father joined her mother and siblings and started life in a little log cabin outside of Comstock, Minnesota with aunts and uncles and cousins – all living in the same small structure! And they may have kept the cows inside too! It’s still there on the Dahlstrom farm. 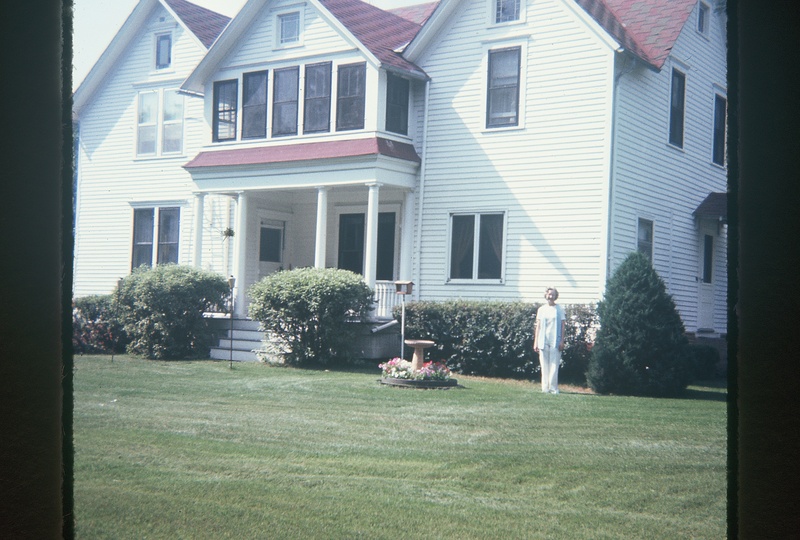 And yet, just about 20 years later my mother and her widowed mother, Marie, were living with aunt Ida and Uncle Joel (who also came out of that very same log cabin) in this grand old house nearby. Just goes to show what a lot of hard labor and a ton of alluvial soil can do. I think I’m about finished with hard labor at this stage, but I’m certainly looking forward to some good soil. 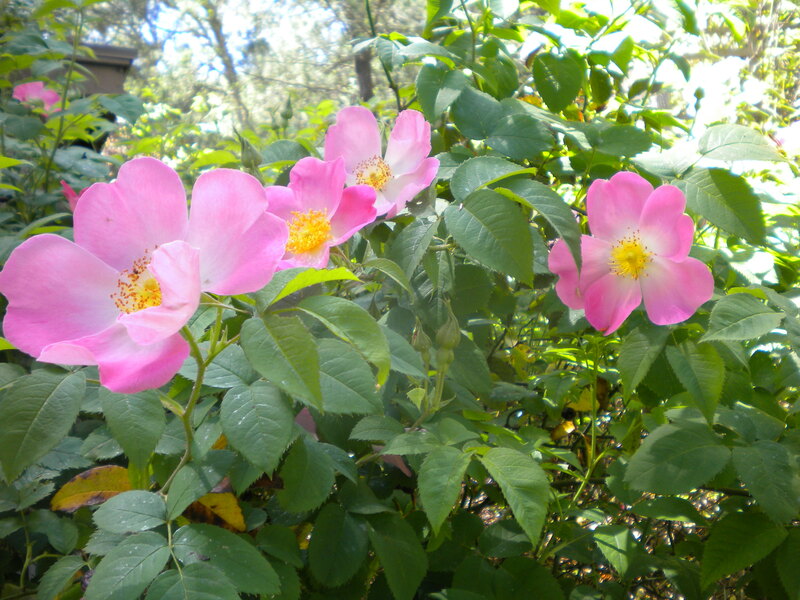 This entry was posted in Family, Gardening, Immigration, MOVING. Bookmark the permalink.